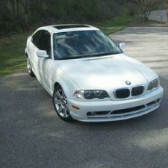 Visit www.jcautosinc.com for the most recent pictures & pricing info!! 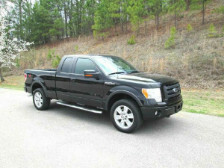 We offer exceptional pre owned vehicles under $25000!! We are a Carfax Advantage Dealer!! CALL ERIC TODAY at 205-403-0906 to schedule an appointment to come in and test drive the vehicle of your dreams!! We believe you will love our vehicles and competitive pricing!! We offer rates as low as 2.5% and terms up to 72 months on qualifying customers and vehicles. Also offering competitive secondary financing options for less than perfect credit!! Ask about our Active Service Member & Veteran discount as well as our 1st time buyer & upgrade programs!! 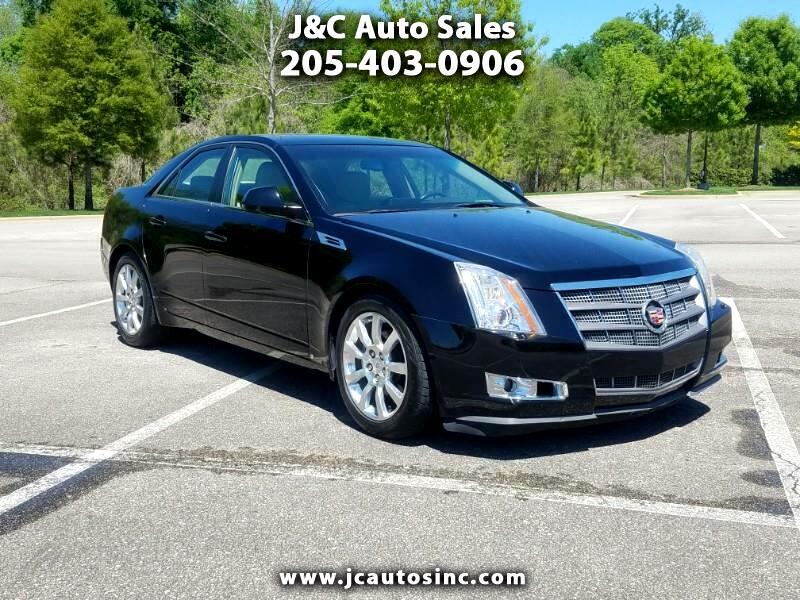 Visit J&C Auto Sales, Inc in person or online at www.jcautosinc.com to see more pictures of this vehicle or call us at 205-403-0906 today to schedule your test drive. While every effort for accuracy is made to describe the vehicle listed, but see dealer for all details and verification. It is the customer's sole responsibility to verify the existence and condition of any equipment listed. Neither the dealership nor dealercarsearch.com is responsible for misprints on prices or equipment. It is the customer's sole responsibility to verify the accuracy of the prices, options, and equipment with the dealer. Pricing subject to change without notice. Review from our facebook page: J & C is the absolute best place to purchase a vehicle! Jas is extremely honest, thorough, and the most helpful I've ever seen at any dealership! I have bought 2 cars from him, and I will NEVER go anywhere else! Having someone you trust when buying a new vehicle is very important which is why I never shop anywhere else! I recommend him to everyone I know! 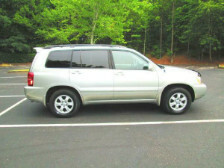 Cars.com Review: 5.0 out of 5.0 by Family Man from Indian Springs, AL What a joy to be helped by Eric and Jas! If you want to be treated right, this is the place to go. They showed us several cars that were in our price range and the type of car we were looking for, allowing us to test drive them without any reservations. 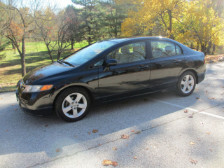 When we decided on a 2006 Honda Civic, the transaction was smooth and they got us almost a 1% loan savings over what we had already gotten on our own. The car was in great shape. The service has been excellent. They even had toys there for the kids while we were doing the paper work. We were treated right. This is the second car that I've bought there in the past 7 months. If I need another one, they will be the first ones I go to, and you won't be disappointed if you go see them either. Thanks again J&C Autos! Thanks Dave, We sure appreciate your Business and appreciate the kind words!! BlueMoon from Birmingham, AL Cars.com Review: ***** 5.0 out of 5.0 Great Experience by BlueMoon from Birmingham, AL Eric, Jas and James went out of their way to make me feel comfortable about looking and buying a car. Each one of them went beyond the call to be friendly, courteous and upfront about any information I requested or needed about the car I was interested in. I love my new used car it fits me! These guys take the extra effort to make sure that the car you drive off in is a car that they would drive off in. Mine needed a little work done and Eric got the work done, test drove it and kept me in the loop of the status everyday; this is awesome cutsomer service; I wish everyone could be this way. FINALLY a car dealer with honesty and integrity, that I can trust and recommend to others; my next car will come from J&C Auto Sales. I love my VW Beetle! PS: The secretary was also top notch! Google+ review 5 out of 5 ***** This dealership was amazing!!! What else is there to say........ Response: Thank you Carly You made our day!! George Shamblin	Review posted on 9-4-15 on Google+	Rating: Five Stars ***** Sep 4, 2015 This place was unreal! I was referred to Jas and man did he deliver. He's as trustworthy as can be and helped me get a sweet deal. I recommend these guys 100%!!! J & C Auto Sales – Sep 8, 2015 – – Thanks You very much George, we appreciate the opportunity!  Google Review: 5 out of 5 ***** James DeBoer in the last week Great buying experience!!! I was able to find exactly what I needed at the right price. The sales people were very helpful in finding the SUV I needed for work and to tow my boat. Thanks again to Jas and his staff!!! Thanks James for your third Purchase in two Years!!! We really appreciate your business and friendship!! Cars.com Review: ***** 5.0 out of 5.0 Excellent Experience by Michael H. from Birmingham, I recently purchased my used car from J & C Auto Sale and had an excellent experience. The staff team is friendly and helpful in getting you in your car and out the door without any crazy contracts. All of their vehicles are reliable and have been inspected and they also offer extended warranties which are well worth the money. This dealership is outstanding in every way and I will purchase from them again some day in the future. Highly recommended and well worth the visit! 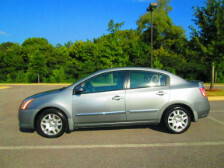 Courteous and honest - J & C Auto Sales Pelham AL ????? Sam and Jas at J & C Auto Sales are very honest and professional. I have worked with them on numerous levels and am writing this review so that people know they are great to do business with. If you live near Pelham AL and are looking for a great place to shop for a vehicle, this is the place.